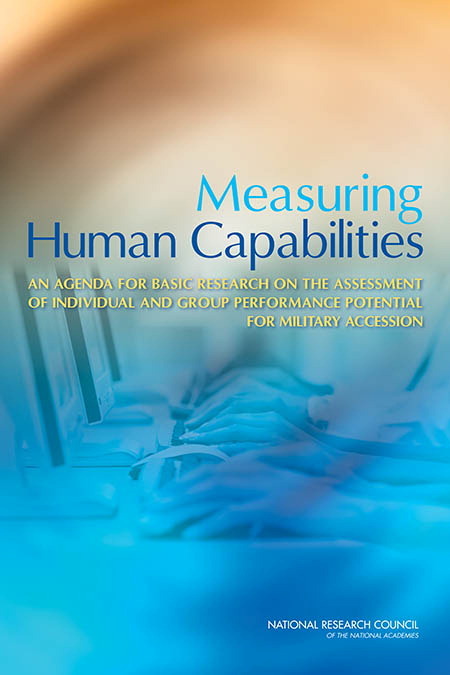 Please join the National Research Council’s Board on Behavioral, Cognitive, and Sensory Sciences for a public discussion of the newly released report, Measuring Human Capabilities: An Agenda for Basic Research on the Assessment of Individual and Group Performance Potential for Military Accession. 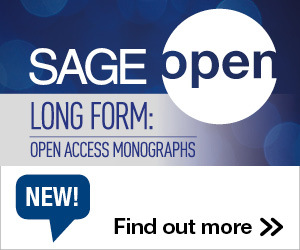 This report includes recommendations for basic research to maximize the efficiency, accuracy, and effective use of new and emerging approaches for measuring individual differences. The public discussion of the report will be an opportunity for members of the public and private sector, academic researchers, and others to engage the authoring committee in a discussion on the report’s implications for any field seeking to develop maximally effective systems for performance prediction. The morning session will run from 8:30 a.m. ro 12:30 p.m. Following the prepared remarks, representatives of the report’s authoring committee will join the presenters for an open discussion with members of the public in attendance. Register to participate in person or to view the event via webcast.